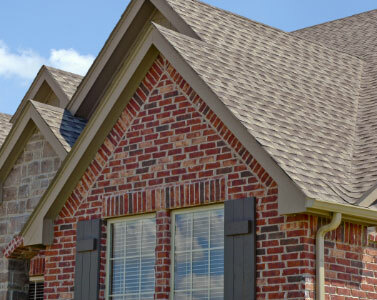 We care about your home. Let’s make it safe and look great. 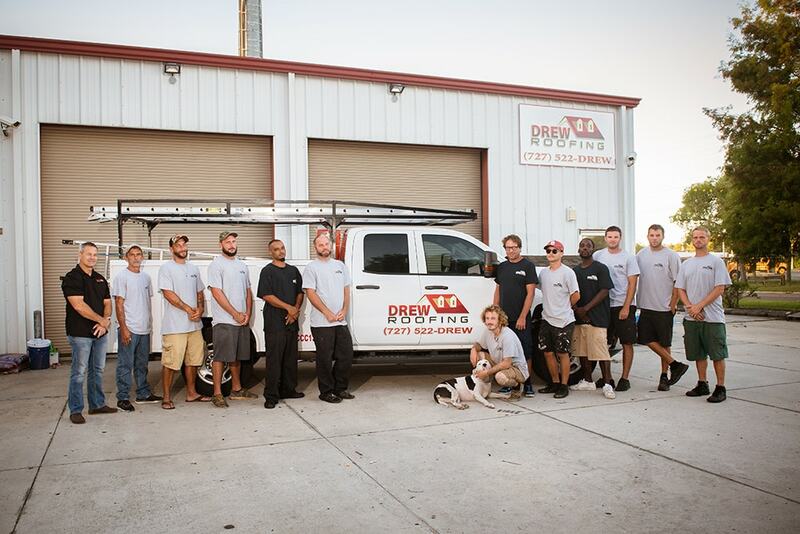 We are Drew Roofing, a family owned business built with hard work and dedication. 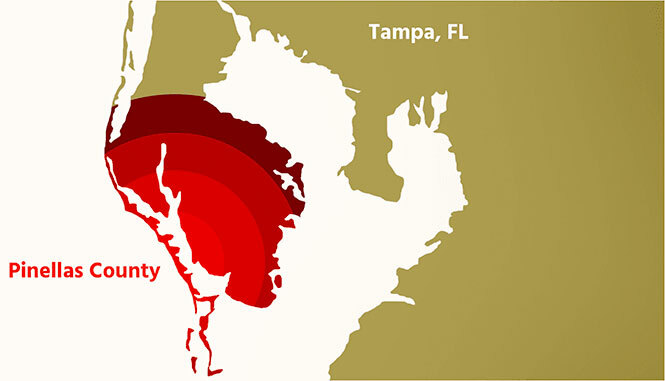 From a small business in 2006, we’ve proven that we put in the work and get the job done correctly. 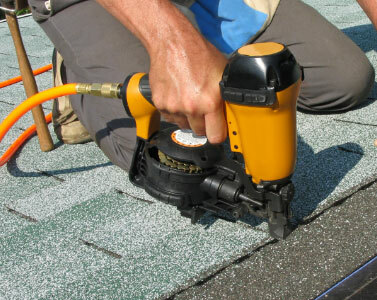 Whatever you need for your roof, we’ve got it. Drew’s really the best. He’s done several jobs at my house over the years, one medium-sized and two small. He’s very professional, courteous, and reasonably priced. 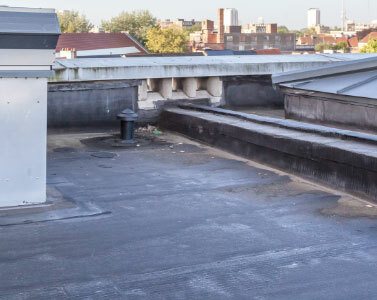 I don’t look forward to needing a new roof (who does?) but when the time comes, I know who I’ll call.